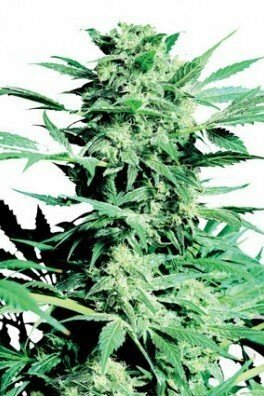 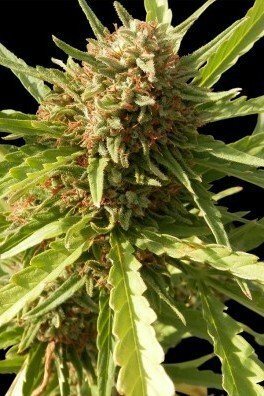 Super Skunk is a crossbreed of Skunk and Afghani and when it was released in 1990 it won the Cannabis Cup straight away. 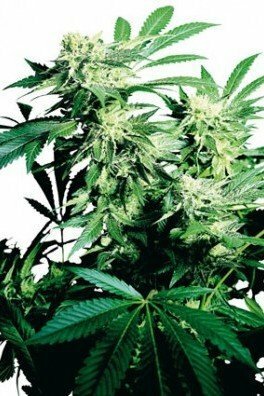 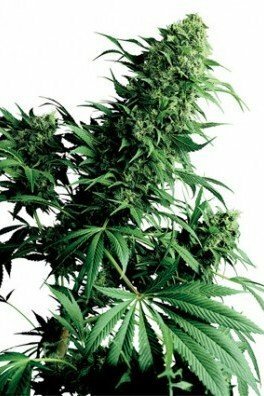 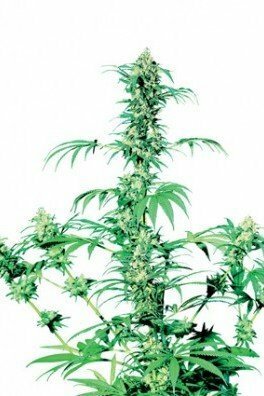 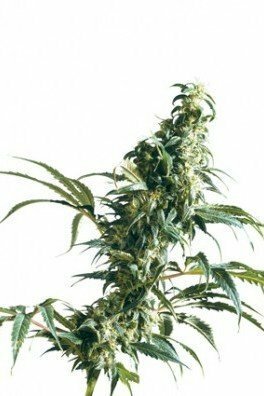 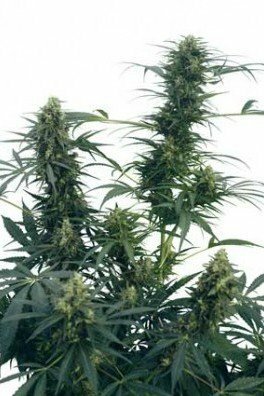 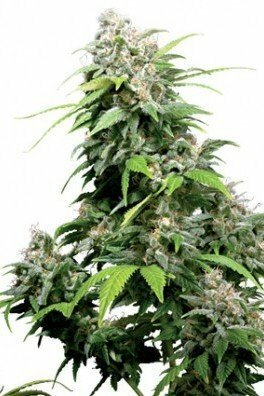 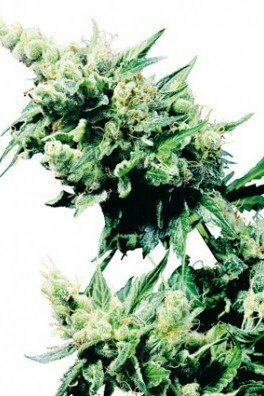 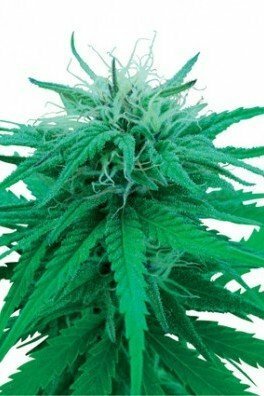 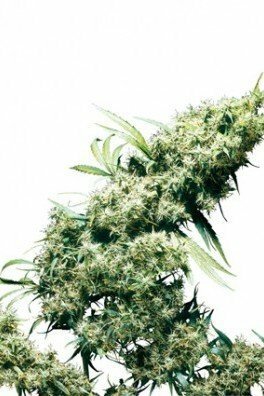 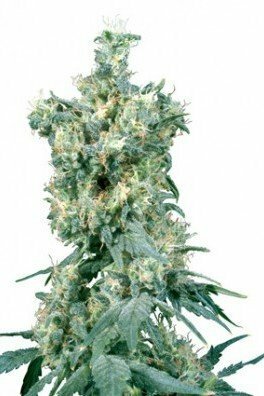 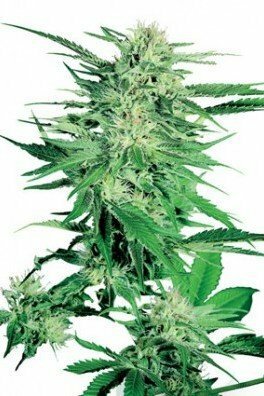 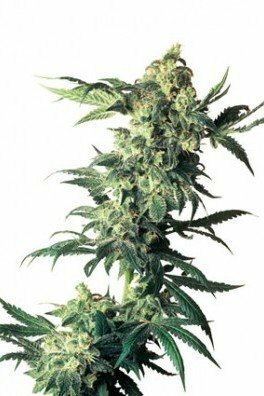 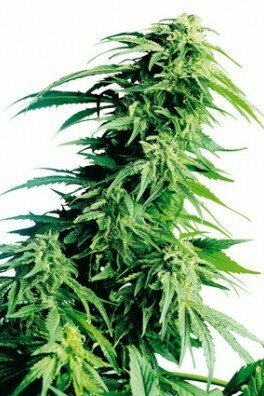 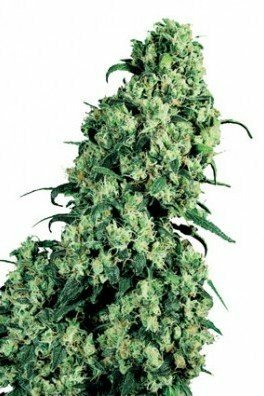 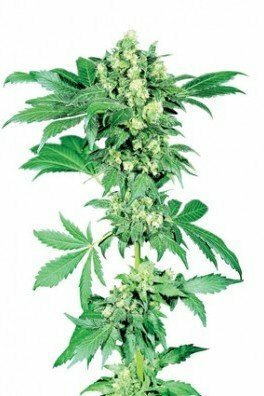 This 80% Indica plant requires 45-50 days of flowering to produce very high yields of extremely potent buds. 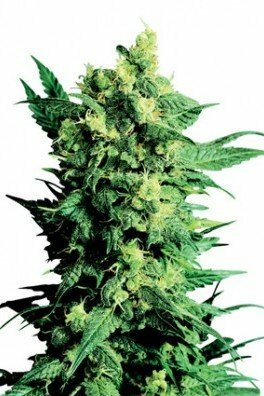 Be warned, this weed may require more experience to smoke than to grow - otherwise, have a nice flight! 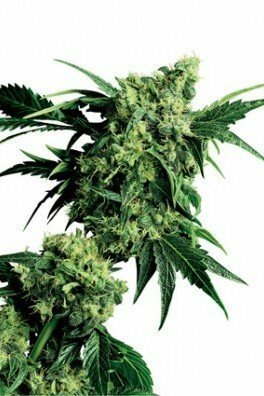 When the first Super Skunk was harvested, dried and cured, smoked and passed around – it sent shockwaves of excitement throughout the entire Cannabis industry of the 90’s. 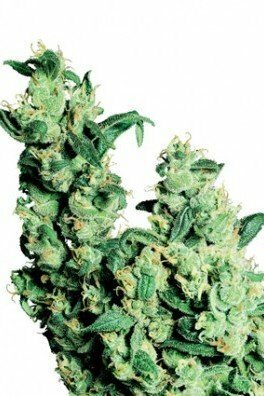 It picked up on the Skunk#1’s praise of being a super stable, reliable and consistent strain, and added a whole new level of Afghan awesomeness – hence the “Super” in the name. 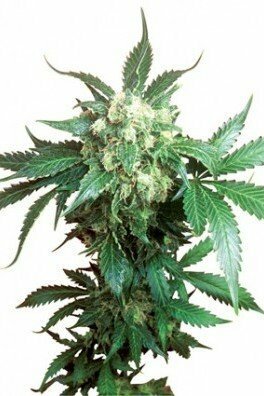 It is a cross between a superior Afghani Hash Plant and the best Skunk on the roster. 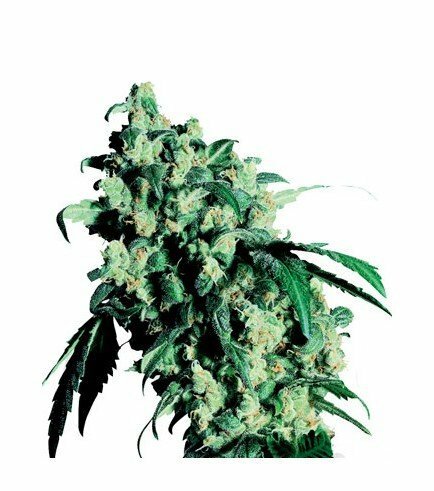 Adding weight and flavor to an equivalent smoke profile, but with a harder hitting body stone, it's no wonder that Super Skunk instantly became a Cannabis Cup winner. 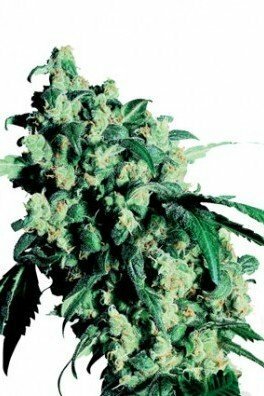 Almost 30 years onwards, it remains to this day a top-shelf bud offered at many dispensaries, social clubs and personal stashes. 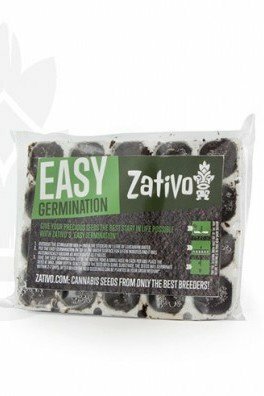 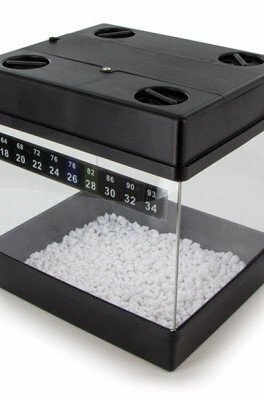 You will be pleased to know you have the choice between regular and feminized seeds. 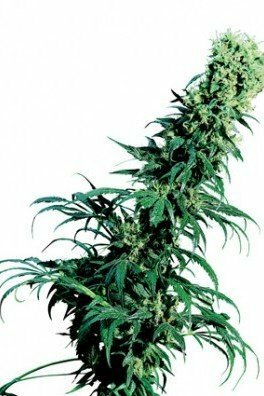 Being mostly indica, and behaving as such, a short flowering time of 45-50 days should be enough to ripen the bud sites. 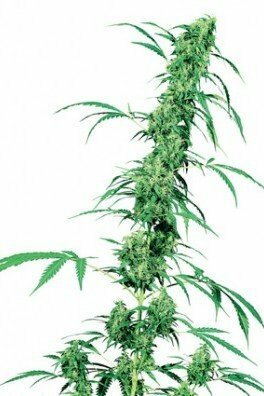 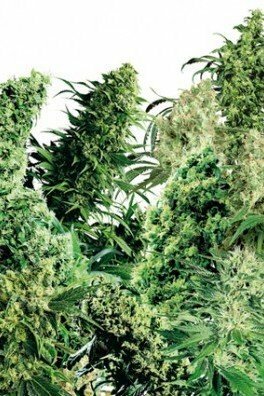 Perfect for indoor grows as medium-sized plants are preferred there, however, they get packed with exceptional weight. 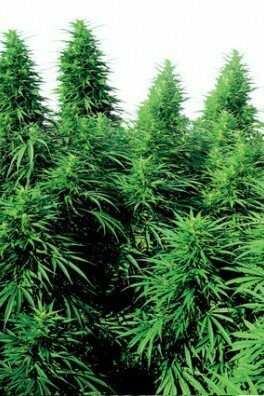 Outdoors she will likely grow and stretch, but remain faithful to the Afghan heritage of medium-sized bushes. 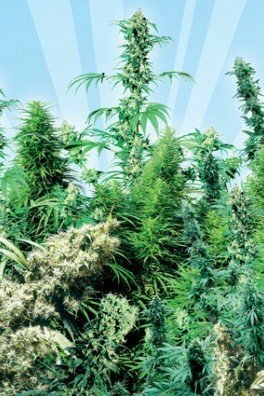 Time the harvest for late September or early October, and you will be amazed by the high and consistent yields it produces. 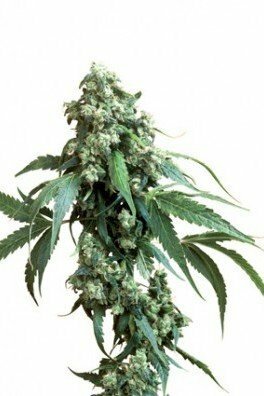 Sensi Seeds’ Super Skunk is another one of those strains you should really get to know well. 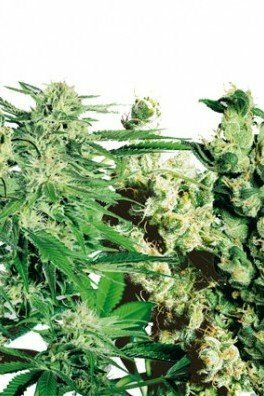 It has turned out to a benchmark weed of sorts, due to its prolific success since its creation in the 1990’s. 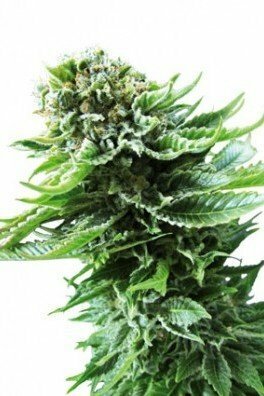 Getting to know how it smells, smokes, and how it hits will certainly give you extra insight into recognising great, timeless weed. 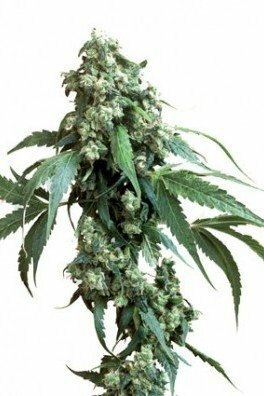 It smells sweet, spicy and hash-like, bitter with an essence of sour musk. 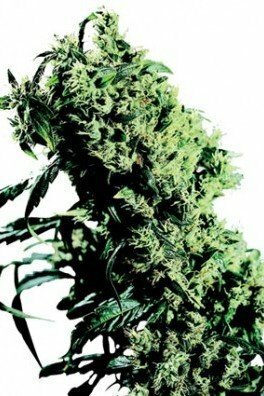 As you light one up, sweet and spicy will overpower, but those with sharp taste buds will pick up the perfectly blending sour and bitter undertones. 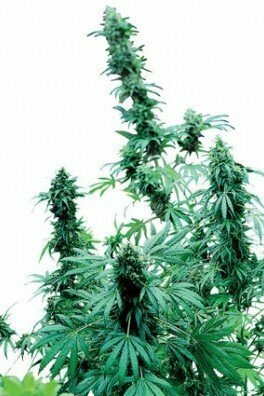 The high, just like the plant, is a perfect all-rounder, delivering a balanced and long-lasting head and body high. 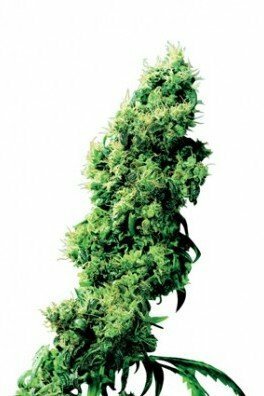 It is both physically soothing and creatively energizing, catering to the vast majority of tokers.